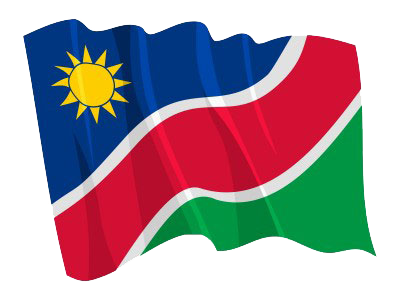 WINDHOEK, 27 SEP (NAMPA) – Nearly 6 000 young Namibians have signed petitions against marine phosphate mining. The 5 919 young people from all corners of Namibia signed three petitions that were handed over to the Ministry of Environment and Tourism (MET) on Thursday. © Copyright NAMPA Tuesday 23rd of April 2019 06:48:46 AM. All rights reserved.